Moms, Dads, and kids! 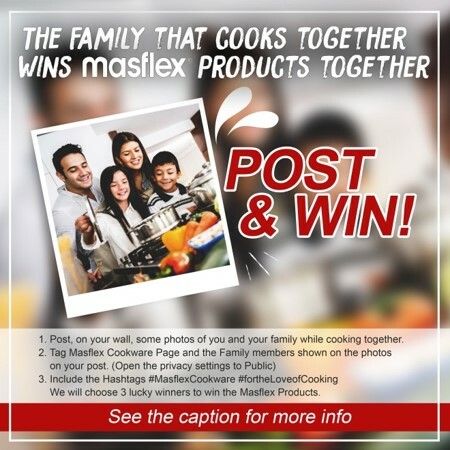 Win exciting Masflex Cookware Products to make your love of cooking with your family even more enjoyable! 1. Post, on your wall, some photos of you and your family while cooking together. Post until October 10, 2016. 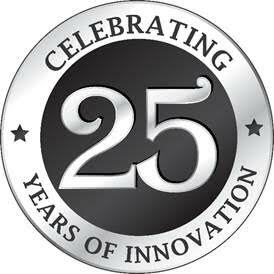 We will choose 3 lucky winners thru Raffle to win Masflex Products. Thanks, Melba! Happy cooking with Masflex!